Students will never have to pay extra tuition fees when they are promoted to an exam course. 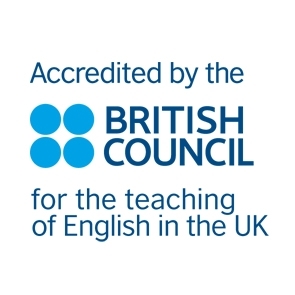 We charge the same for General English Courses as University of Cambridge ESOL Exam courses. Book your NacelESL course now!